Bella Swan knew what she wanted until she went to Dartmouth. At 20, she finds herself as a single mother with no boyfriend, no job and no home. Will moving back to Forks make a difference? Or will her life continue going downhill? Where do you go if you don't know who you are, and what if you find you don't want to remember? Edward finds himself in Forks under suspicious circumstances, can Bella help him discover who he truly is? BxE AH NC-17 for lemons. When Bella found Edward in the arms of another woman four years ago, she felt confused, betrayed, but most of all, she was heartbroken. She couldn't believe he would do such a thing, but the proof was right there, she saw it with her own eyes, heard it with her own ears, and she refused to listen to reason, so she ran. But what happens when Bella runs into Edward at a club nearly four years later? Will she finally give him the chance to explain what she saw all those years ago, but most importantly, will she believe him? How will Edward react to the secret Bella's been hiding all these years? And what about the secrets lurking in his closet? Will these two be able to overcome all that's happened and move forward together? Or is history going to repeat itself? Lemons. HEA. A one night stand that goes horribly wrong ... or did it? Based in part by the song 'Forever and Almost Always' by Kate Voegele. She’s realistic with a distaste for fake. He’s a plastic surgeon with a career of fake. Their worlds collide. So do their personalities and their opinions. But they soon find their views changing. Could they ever be more than just a clashing couple? Bella is anxious to finally meet the object of her desire: handsome, wealthy, enigmatic Edward Cullen. After almost three years of talking and teasing via e-mail, text and phone calls, is she truly ready for something real? This holiday oneshot is the sequel to last year's Christmas oneshot, A Holiday Liaison. It takes place two weeks later, just in time for New Year's Eve. 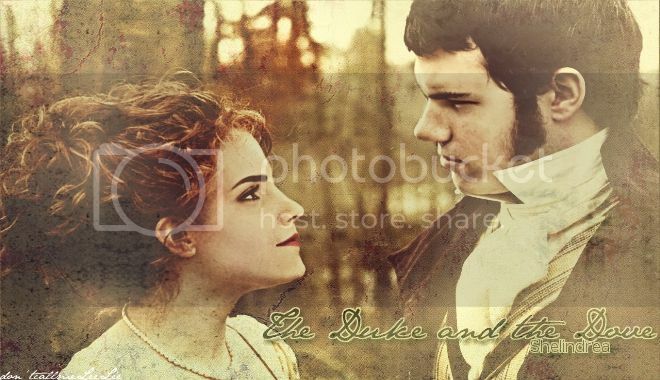 After their naughty tryst at Mike Newton's company Christmas party, Edward tracks Bella down to be his New Year's Eve date. Will their sultry connection prove to be circumstantial, or will Bella be able to take what they share to the next level? 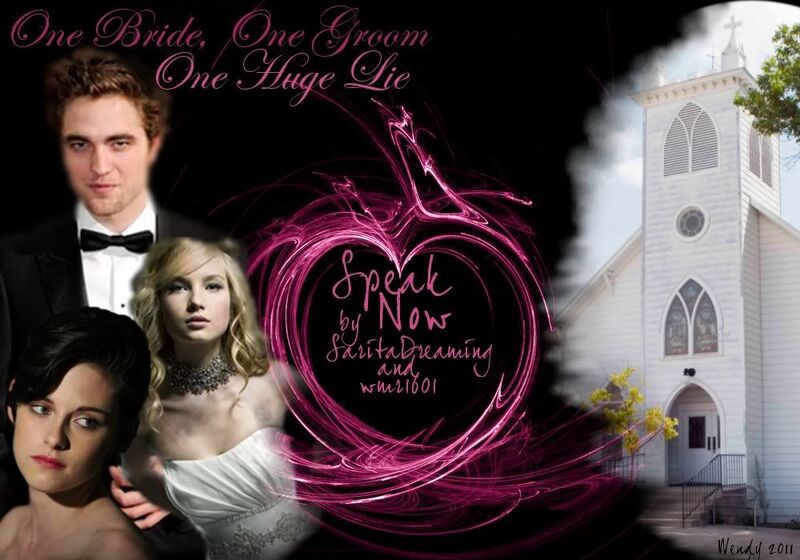 Summary: One Bride, One Groom… One Huge Lie. Edward and Bella get together at a party hosted by Mike Newton, but by the end of the night, something's come between them. Fast forward four years to Edward's wedding to Tanya. Bella learns the truth behind what happened on that long ago night. Can she convince Edward to listen to the truth before it's too late? Loosely based on the song 'Speak Now' by Taylor Swift. Lemonade will be served, eventually. Bella Swan is a humble young girl determined to prove she's serious about making art. Edward Cullen is the pragmatic debonair foreigner, focused on his career and duties. On the surface, Bella and Edward may have nothing in common, until a chance encounter in a hotel hallway sparks a mysterious attraction and a deep need to keep the connection alive. 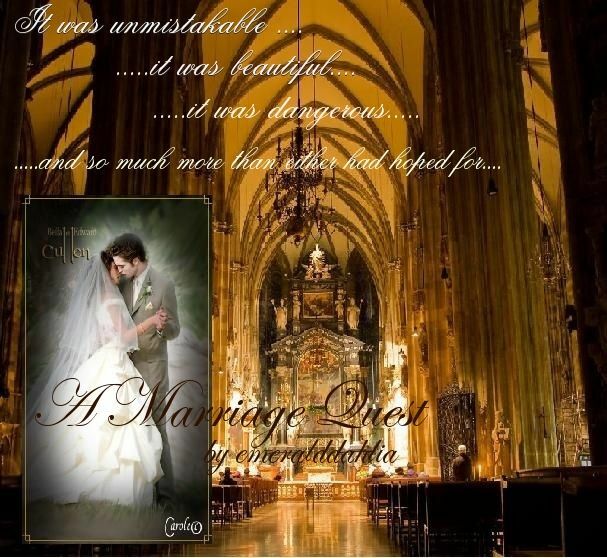 Will true love prove strong enough to overcome the secrets and challenges that lay ahead? Or will they succumb to the pressure and expectations of the people that think they know best? Edward&Bella. All Human. Riley has only one last chance to see his favorite band live before he is up to his eyeballs with medical textbooks, and he's willing to do everything to make it happen. When the day finally arrives, Riley will get more than he could have ever imagined. Could a chance meeting and a special request be the key to make his dreams a reality? All Human/Slash. Edward & Riley. Isabella Swan is a 23-year-old Irish girl and aspiring editor leaving behind her beloved Dublin for the bright lights of New York city. Worn out by months of unemployment and disappointment, she arrives at Whitlock's International Hostel hoping for a new beginning. In the end, New York will teach Isabella more about life and love then she ever expected. After twelve years away, Bella's best childhood friend reappears in her life and turns her world upside down. Is Edward the same boy she secretly fell in love with all those years ago, or has his big life changed him in even bigger ways? This story consists of short chapters that are rated R-M for adult themes, bad language, and dry, sometimes raunchy, humor--possibly a lemon or two. Bella Swan is a writer that is on a trip of a lifetime. Edward Cullen is a famous actor, whose life is a blur of film-sets, hotels and screaming fans. A destined encounter and a battle of mind over matter erupt amongst sensual music and a shared longing. A normal night out changes everything for two innocent sisters, who stumble upon something that will change their lives forever. Two brave U.S. marshals have to keep them hidden and keep them safe. How far are they willing to go to do what's right? Are the consequences worth it all? Summary: Alex goes out of her comfort zone for the first time in a long time. Will it pay off? Warning/s: OC, AU-Human, NC-17, Lemon. School teacher Bella sends a care package and letter to Army sergeant Edward, who is stationed in Afghanistan. They begin a relationship through letters, phone calls, and video chats. There's love, there's language, and there's adult situations, plus a strong, independent Bella and the Edward we all know and love. Bella Swan is a down on her luck, single mom whose son suffers from an extreme medical condition. Edward Cullen is a medical student who is assigned to help Bella and her son find affordable medical care as an ethics project. Needless to say, he's not too happy about the assignment as he would prefer to focus on what he feels is important, and Bella is not thrilled with a snobby medical student butting into her life. 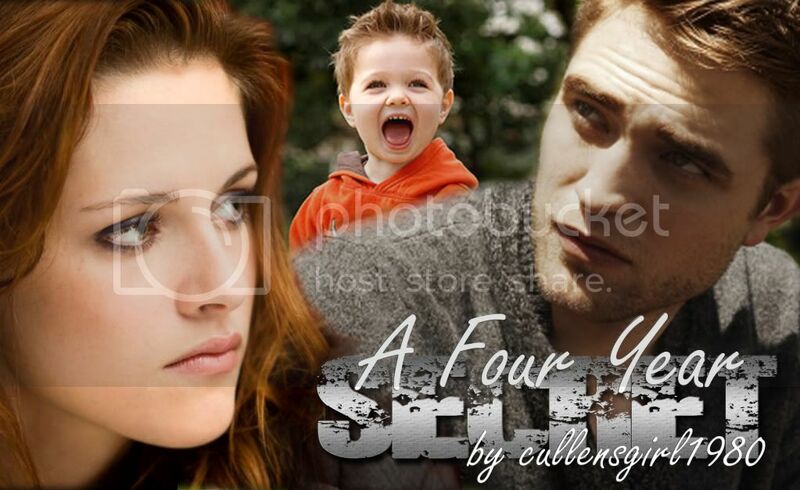 Will they be able to get along so Edward can get his project done and Bella's son the medical attention he needs, or will they end up hating each other on the way? Thanks to xrxdanixrx for this awesome banner! A huge thanks to fallanydeeper for making the awesome banner! Edward Cullen is a hot, bad, gangsta fella who is a new kid in the Chicago underworld. But refusing to pay his respects to the big, ruling Godfather, his arrival is not welcomed. Bella is said Godfather’s estranged daughter who fled his father’s world in an attempt at a normal life. Both men keep clashing and bumping heads, Edward’s power grows rapidly, men are tired of the old regime, and so a sort of gangster war ensues. Bella is caught in the mayhem when she becomes a prisoner in the hands of her father’s most hated enemy and rival. With Bella as a prisioner, Edward knows her father will have no choice but to do as he is told. 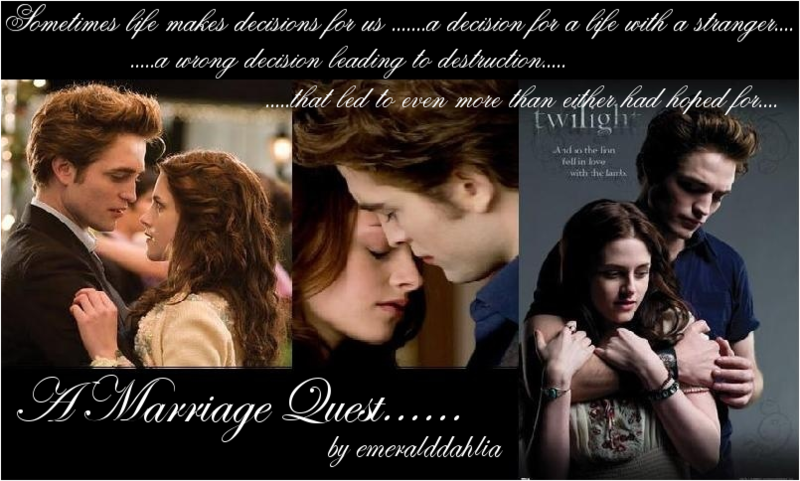 But does Edward have other motives to capture Bella? Thanks to the awesome Caius for my banner! I absolutely love it! 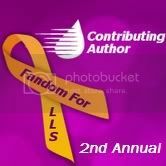 Gorgeous banner was created by don'tcallmeLeeLee from Printing Paws. Thank you! 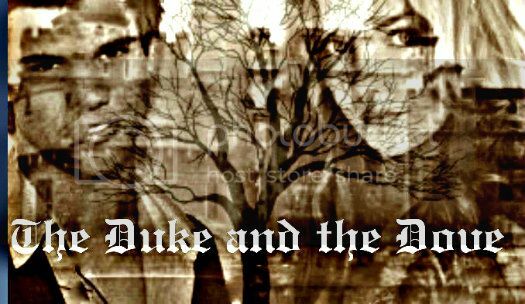 Lord Jacob Black, Earl of Wolf's Bridge must find a wife before the month's end or his father, William, Duke of La Push will disinherit him. They have been long estranged and in hopes of making Jacob become more serious his father has made this ultimatum. Renesmee is a girl raised in a completely different world. She resides in the most exclusive brothel in all of London. She has finally gotten to the age where she can earn her keep and her virginity is about to be auctioned off to the highest bidder. Her fate as a "dove" seems sealed. But Renesmee caught the attention of Jacob from the time she was six years old. He was charmed by the imp who fell from a tree and into his life. Jacob has seen to it that Ness was educated and looked after. Until he went off to war. Two years later he returns to a father who is ill and demanding his marriage. He also discovers his "little bird" is about to become what he tried to prevent. When he goes to rescue his friend from becoming a harlot he discovers she is no longer a child. Could Ness be the answer to Jacob's prayers? Could she be the woman who will share his life and his bed without the complication and trap of love? Or will Ness demand that Jacob face his demons and fully accept not only her body, but her heart as well? It's 1923. Women are homemakers and the Chicago Mafia is running around with all the power. Fresh from the small town of Forks, Washington, Isabella Swan has become the biggest Chicago reporter under the aliases I.M. Swan. When a stranger set on revenge discovers the truth of her gender, he threatens to reveal and destroy her unless she gets him the one thing he wants. A story to bring down the biggest mafia in the world. To the people, they're known as The Capones, under Al Capone. But in reality, they're the Masens, under Edward Masen. Edward, Bella's best friend of six years, has left her for New York to live with his father, Carlisle, and his new stepmother, Esme. Devastated and hurt, Bella slowly tries to rebuild her life, gaining other relationships and new friendships for herself. Upon graduating high school, though, she is accepted at NYU—and is in for a surprise of a lifetime. There will be lemons. AH. First love is one of those few things you don't forget.